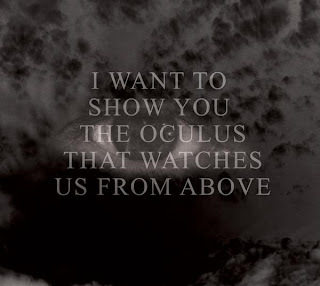 "A Body of Water" from my first album Atheistic God appears for the first 30 seconds of the "Sinister" trailer. Enjoy my friends! 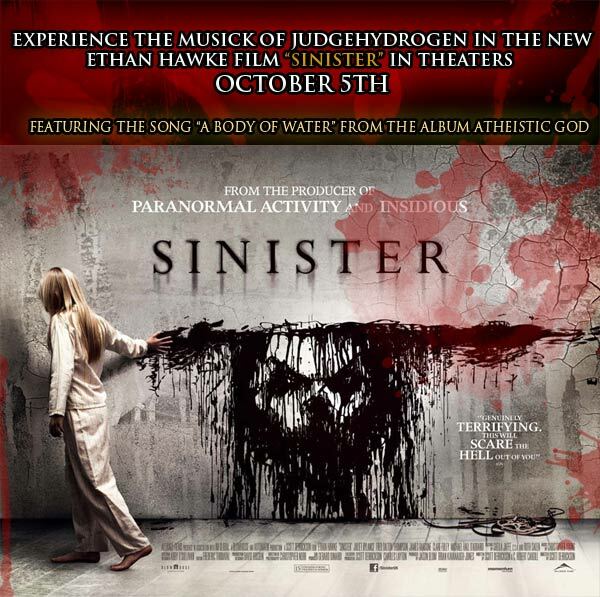 It is with great pleasure I make this announcement: My track "A Body of Water" will appear in the new Ethan Hawke Film "Sinister." 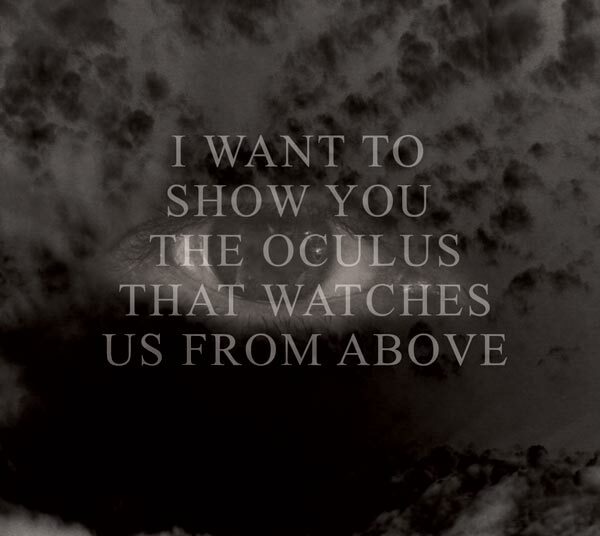 I have watched the trailer and I was greatly impressed. "Sinister" is from the same producer of "Insidious" and the "Paranormal Activtiy" franchise. 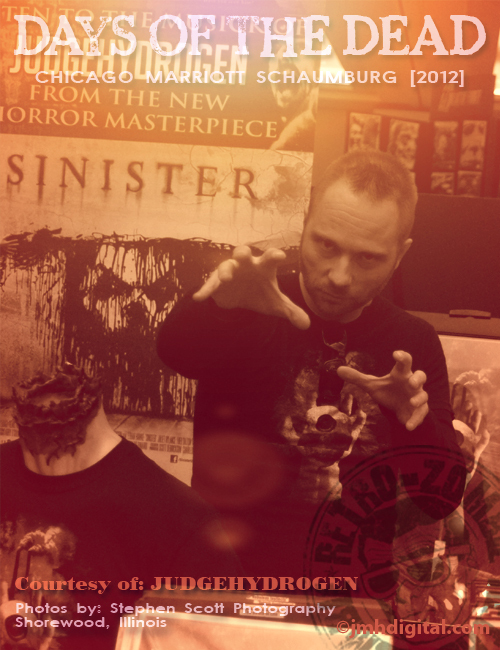 The director, Scott Derrickson, has directed such films as "Hellraiser Inferno," "The Exorcism of Emily Rose," and "The Day the Earth Stood Still." FILM SYNOPSIS: A true crime novelist (Ethan Hawke) struggling to find his next big story, moves his family into a house where the horrific murder of an entire family took place. But after finding a box of home videos in which other families are also brutally murdered, his investigation leads him to a supernatural entity that may be placing his own family in harm’s way. There are a number of reasons why religions exist ( Western religions Judaism, Christianity, and Islam). First, and foremost, they exist to satisfy the ego. This is manifested in the belief of immortality and I see this as vanity. How attractive this is for converts! But this is nothing but an illusion. Secondly, religions are very useful for governments for manipulating the masses. How easy it is to convince people to sacrifice their lives if they believe they will achieve immortality! Thirdly, religions are profitable. The coffers fill so readily to earn god’s favors. I have read many of these religious documents. I find them poorly constructed, insulting, humorous, and many other adjectives. These texts were for for ancient peoples that know much less about the universe than we do. It is interesting but doesn’t posses answers you seek. Open your eyes. I believe it is exciting that we only have one life and immortality does not exist. Every moment is essential and important. It is my mission to bring these concepts to humanity and to see religion cast away into the unending tides of time and space.